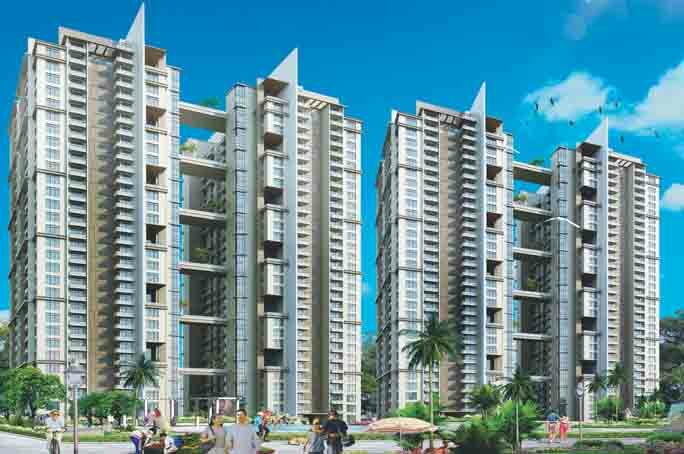 Price: ₹ 59.75 Lac Price: ₹ 5000 /Sq. 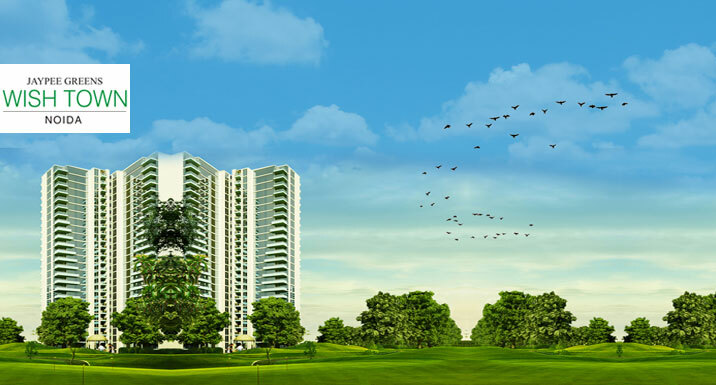 ft.
PARASA TIEARA IN NOIDA EXPRESSWAY SECTOR - 137 Paras Buildtech India unveils Paras Tierea, an architectural marvel in the heart of the city in sector 137, Noida. 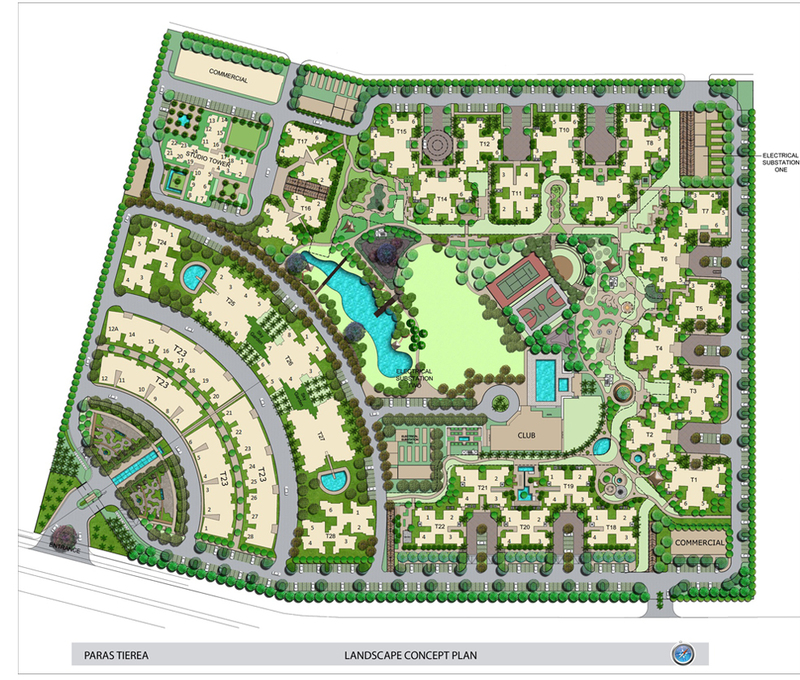 It enjoys excellent location as it is located next to Yamuna Expressway and just 30 minutes away from planned international airport. 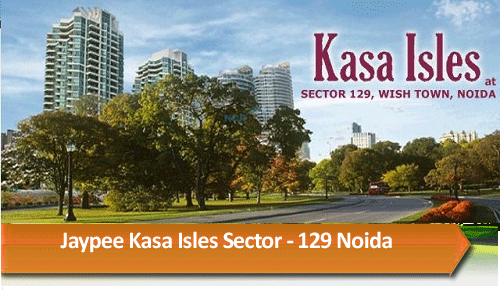 It offers 2/ 3 BHK apartments with options of simplex and duplex apartments (high rise and low rise) and fully furnished studios. Premium education institutions such as Amity University, Lotus Valley International School and Amity School are located near Paras Tierea Noida. 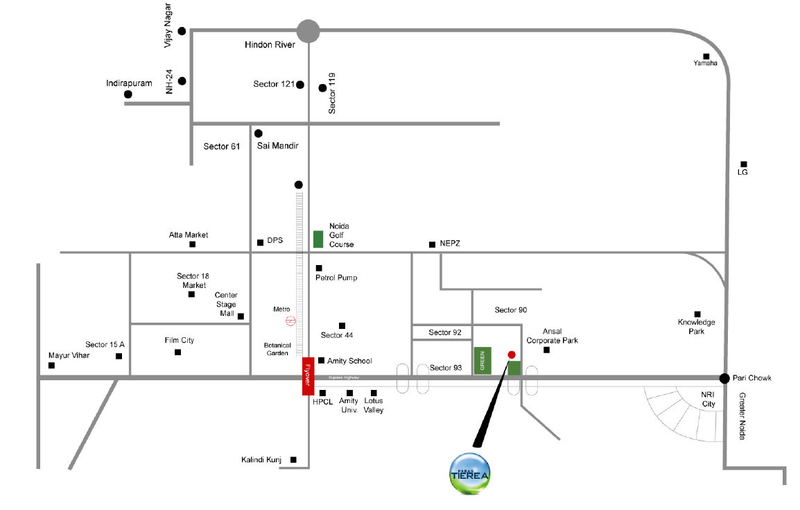 It is also well connected to South Delhi via DND flyover and opposite to operational Special.